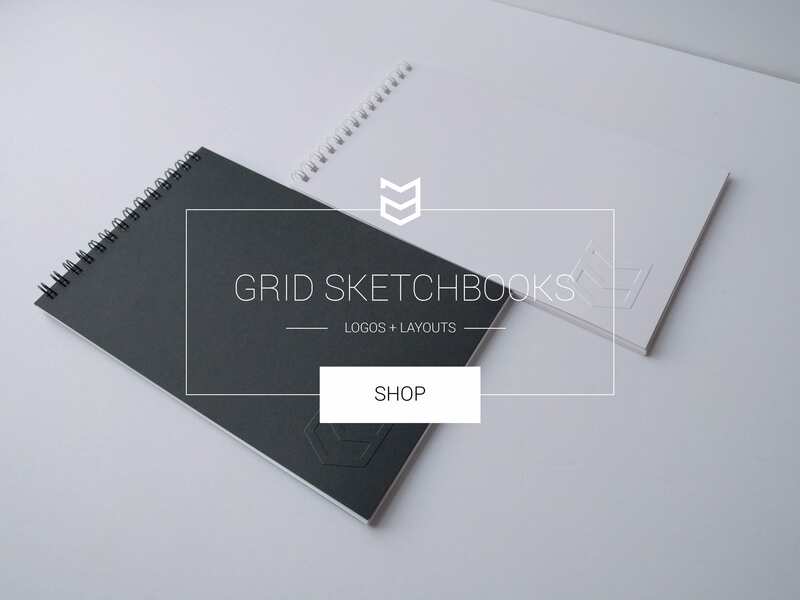 View cart “GRID SKETCHBOOK” has been added to your cart. 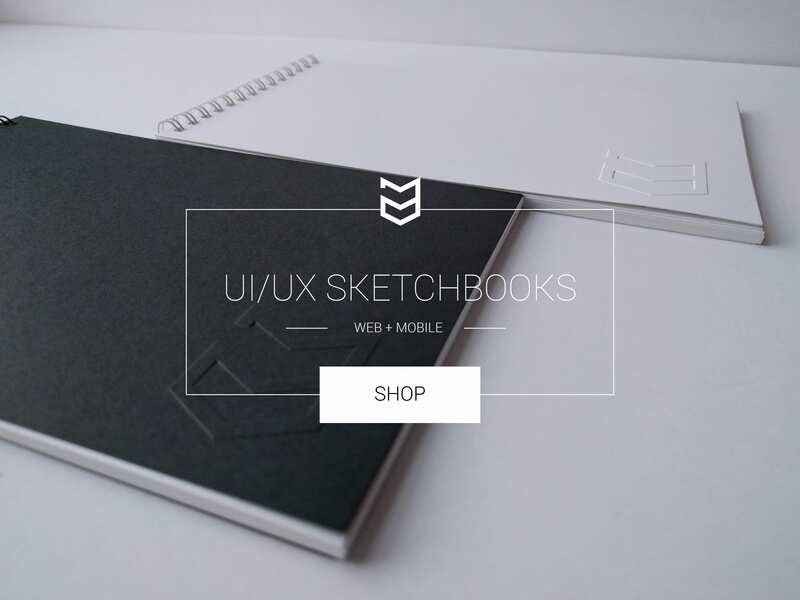 Each purchase includes 1 UI/UX sketchbook. 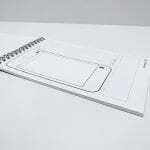 Use the UI UX Sketchbook for prototyping web & mobile design projects. 32 front-facing project pages. (1 browser and 1 mobile). 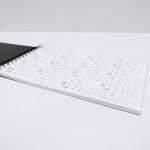 Black stainless steel spiral binding. Debossed 32pt matte-black finished front and back cover stock. 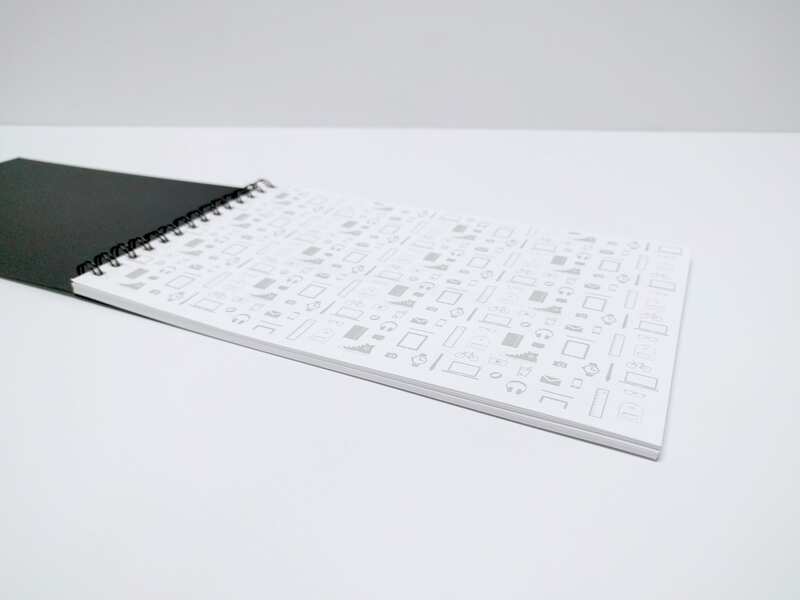 Dedicated project title, note taking and element design sections on each page. 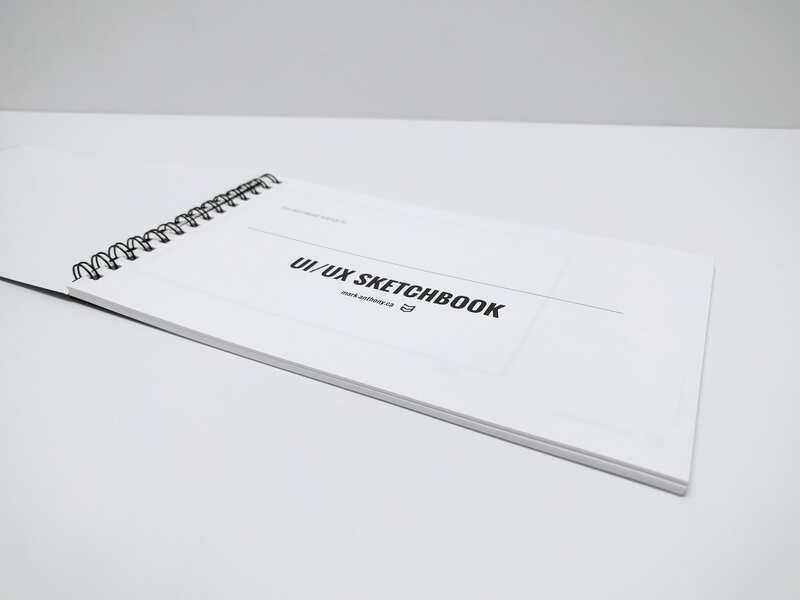 Plan out your next mobile app or web design project with these UI/UX Sketchbooks. 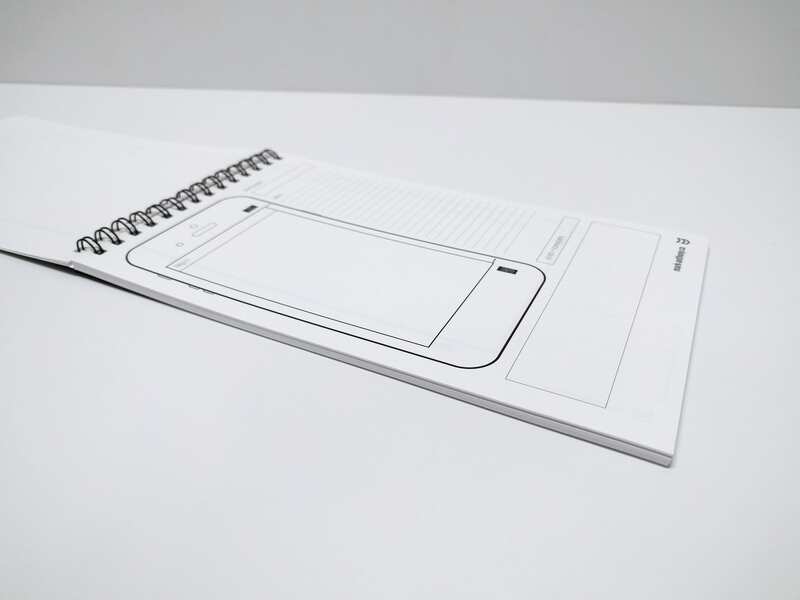 The UI/UX Sketchbooks feature a scaled web browser and mobile device mockup with note-taking sections and user interface sketch areas. 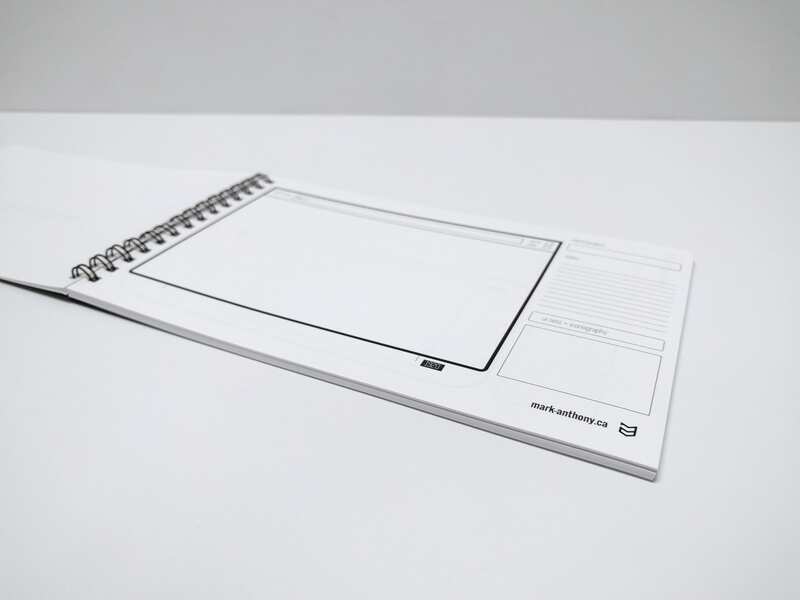 The back-side can be used for additional notes and or design elements. 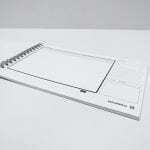 These sketchbooks are spiral (wire-o) bound with 32 #80 bright white pages inside.